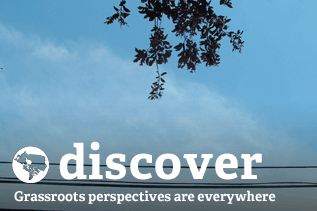 I am a PhD candidate in Sociocultural Anthropology currently doing research in Halifax's North End on how increasing commercial and residential development in the area is perceived by and impacting the area's longtime residents. 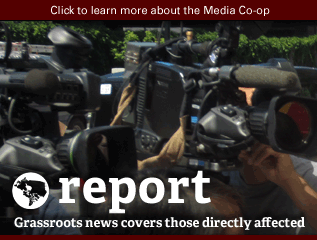 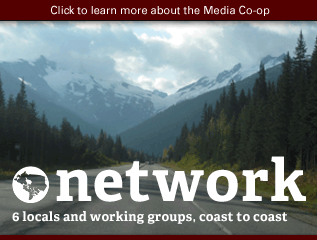 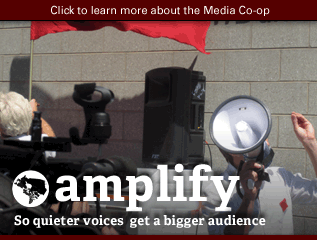 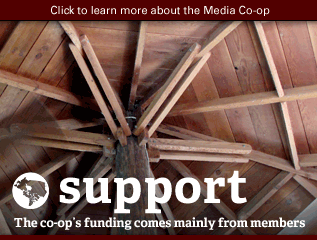 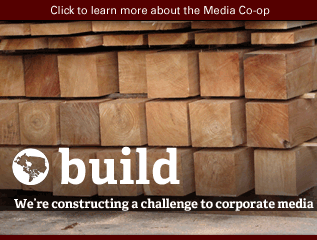 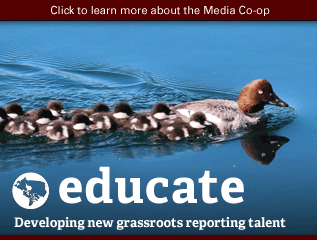 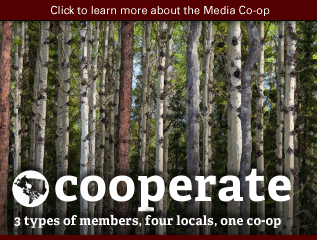 I learned about the media co-op through conducting online research about Halifax's North End. 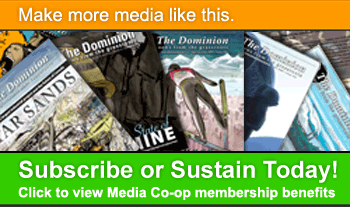 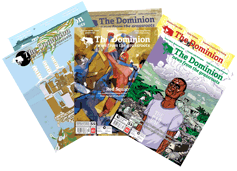 The articles I came across were well-written, informative, and critically engaging.